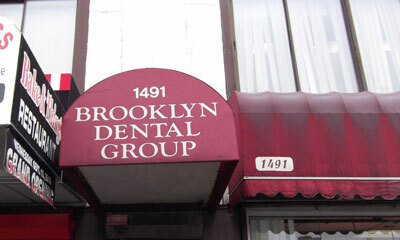 Your first visit to Brooklyn Dental Group establishes a vital foundation for our relationship with you. 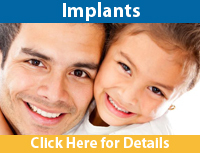 During your initial visit, we make sure to obtain important background information, such as your medical history. 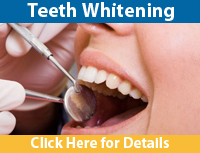 To understand what to expect for your first visit at Brooklyn Dental Group, please read through this page. Below you will find all the necessary information about our practice, such as a map and directions to our office, business hours, payment policies and much more. 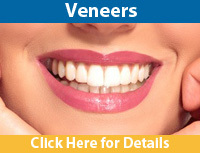 Providing state-of-the-art procedures, materials and treatment choices to our patients.